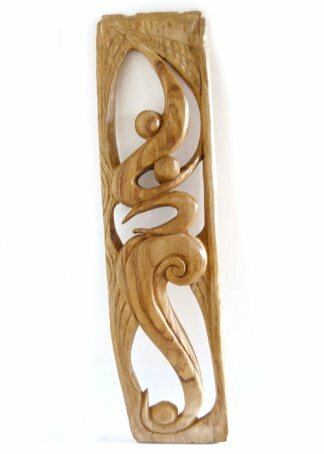 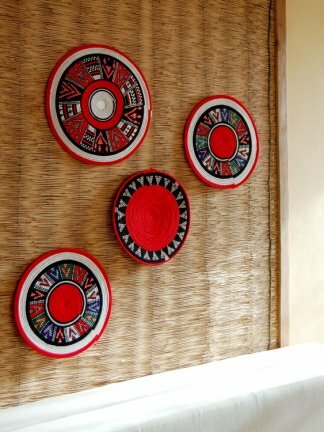 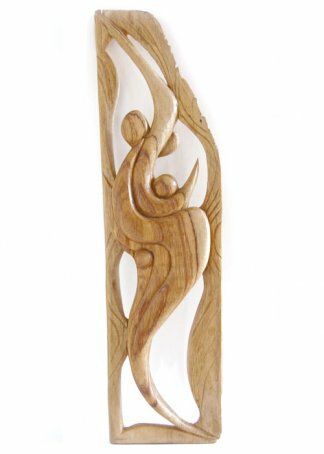 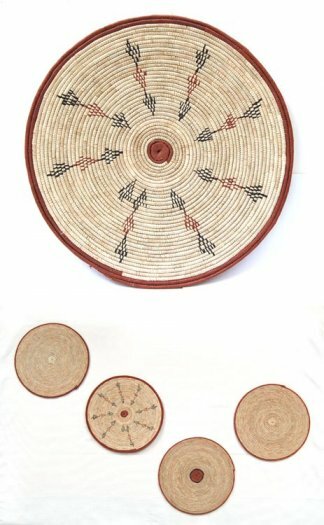 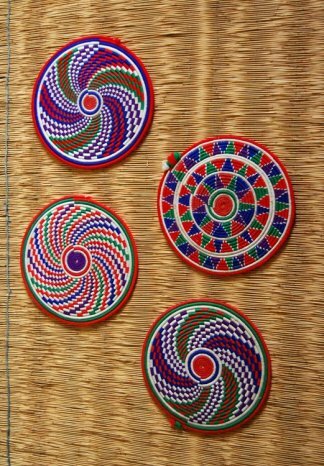 Modern global kitchen wall decor handmade by African artist Jai’mariali. 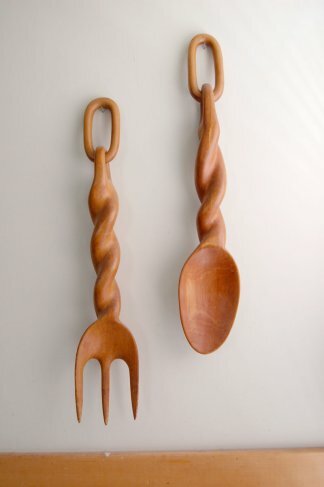 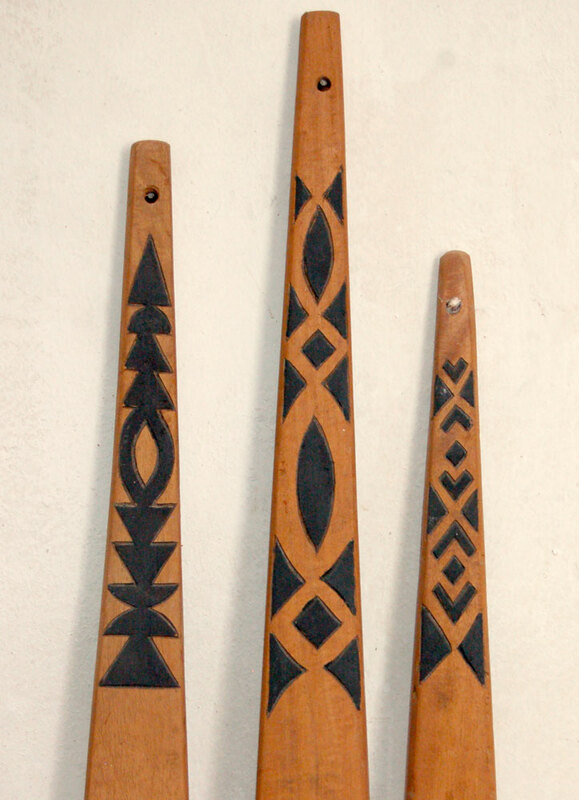 Contemporary take on traditional African cooking utensils. 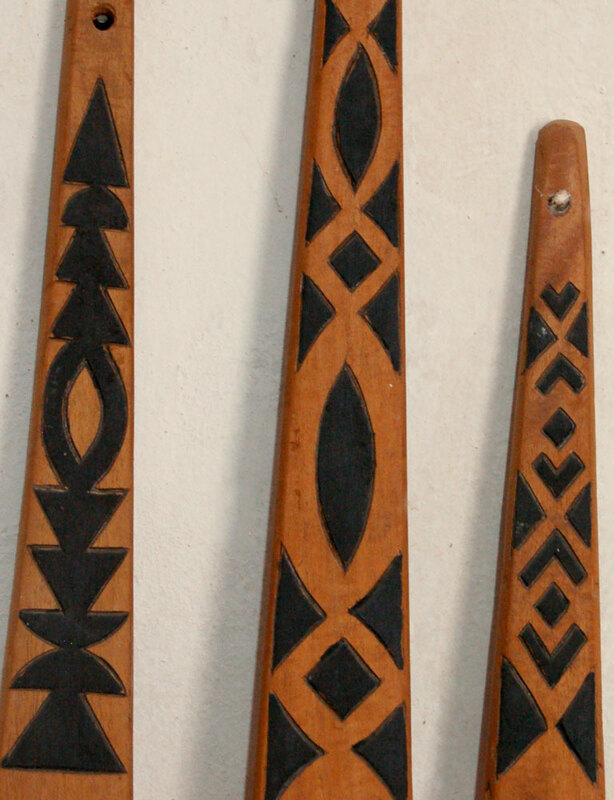 Set of 3 decorative utensils for contemporary modern global kitchen wall decor. 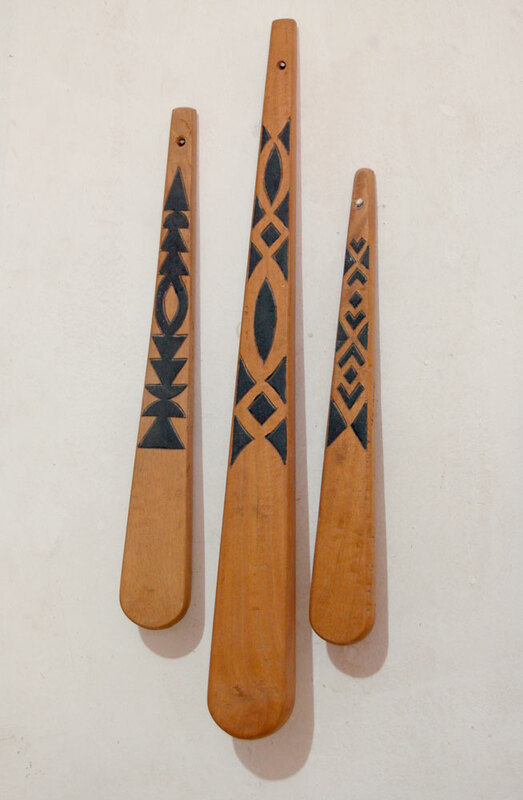 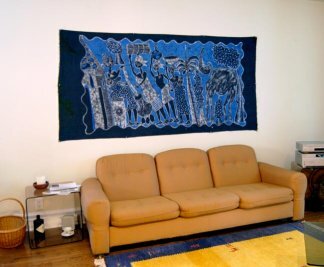 Hand-crafted by Nigerian artist Jai’mariali, with his own unique ideographic symbols.